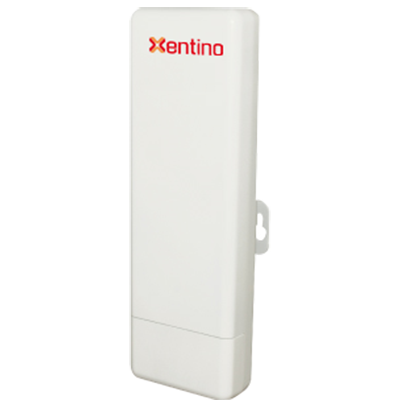 Xentino’s whole new design OUTDOOR 3G Embedded Solution, users can only plug in a 3G SIM card to enable internet service. Besides, it also allows you to link to DSL/Cable modem for internet connection. Solution, users can only plug in a 3G SIM card to enable internet service. Besides, it also allows you to link to DSL/Cable modem for internet connection.